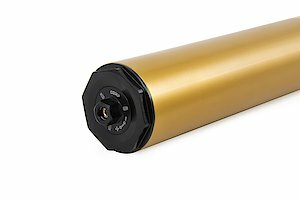 It doesn’t matter if you are touring or if you are taking your bike on a run beside the road. 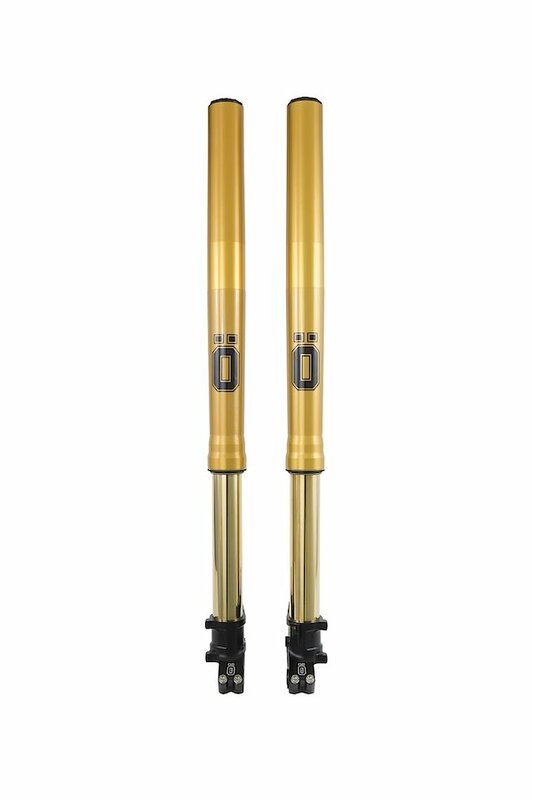 The new adventure front fork will give you loads of performance, stable damping and fantastic comfort. 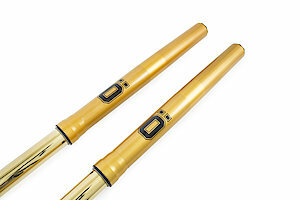 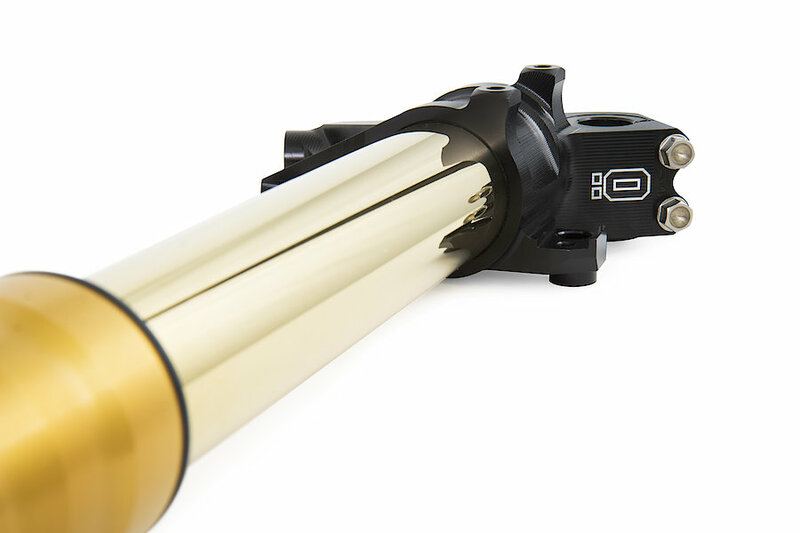 The new adventure front fork features the well known Öhlins 30 mm Cartridge Kit inside. Compression and rebound adjustments are easily done with compression adjustment in one leg and rebound adjustment in the other leg. 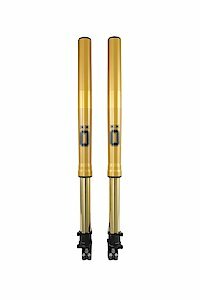 The new front fork gives a big improvement in tire feel, brake support and the general handling of the bike. 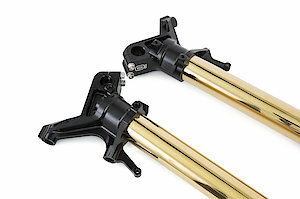 The outer design has been redesigned to make this front fork even more attractive. Front Fork USD with 48mm innertube diameter.